On a very wet day in the Lakes (is there any other type of day at this time of year?) 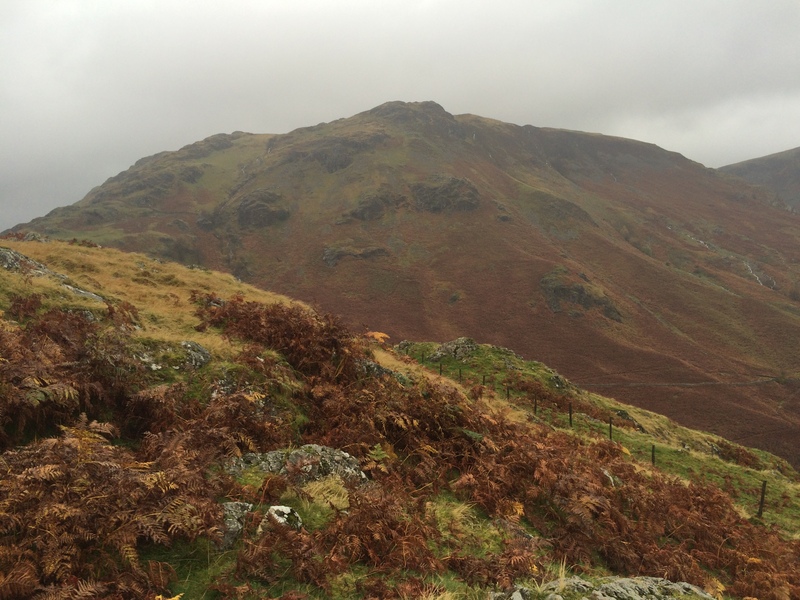 Lee, Ian, Scott, Rob and Jason ventured up an alternative to the proposed Blencathra route. Mainly due to low cloud cover but also due to what would maybe have been a stretch too far for the first TGA walk in some time. 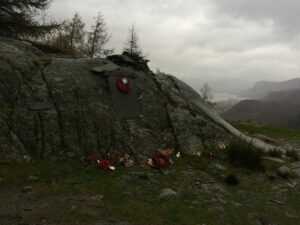 The alternative route did allow the guys to pay their respects on Remembrance Sunday, with some quite dramatic views, even in such poor conditions. This has simply wet the appetite for more TGA outings, including a planned winter walk in the Cheviots, Roll in the snow!